Rule #1: If you can’t sing well, then sing loud! 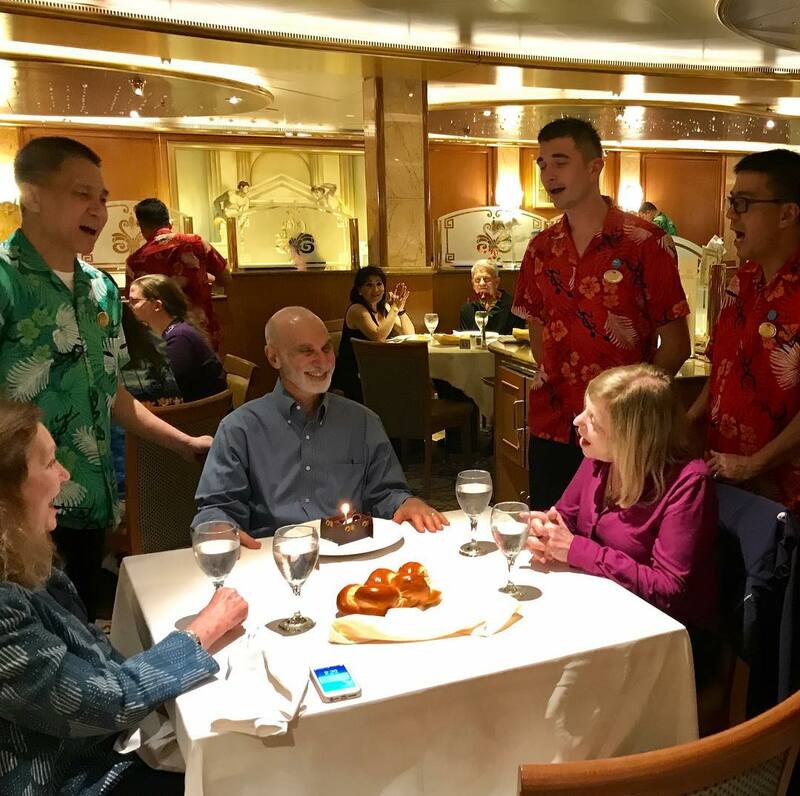 The waiters did a pretty good job of it on “Happy Birthday to You!” All in all, a good way to end my birthday in Honolulu. Maybe I’ll do it again next year. Thanks to my friends and relatives who helped to make it a wonderful day!